Upload a photo to your site and place it here. Strelitzia is native to South Africa. 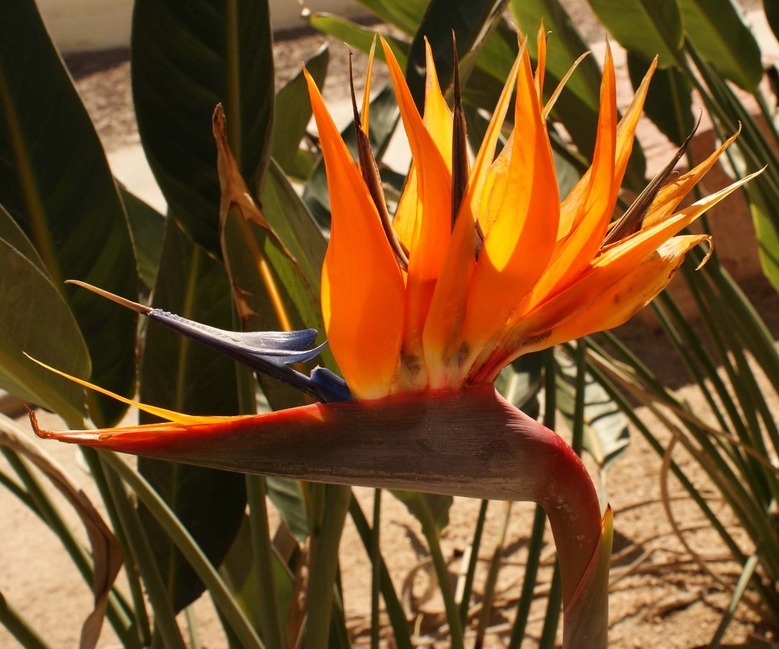 The common name of the genus is bird of paradise flower. This photo was taken in CDM Management's courtyard. Photo by Noelene James-Mitts.